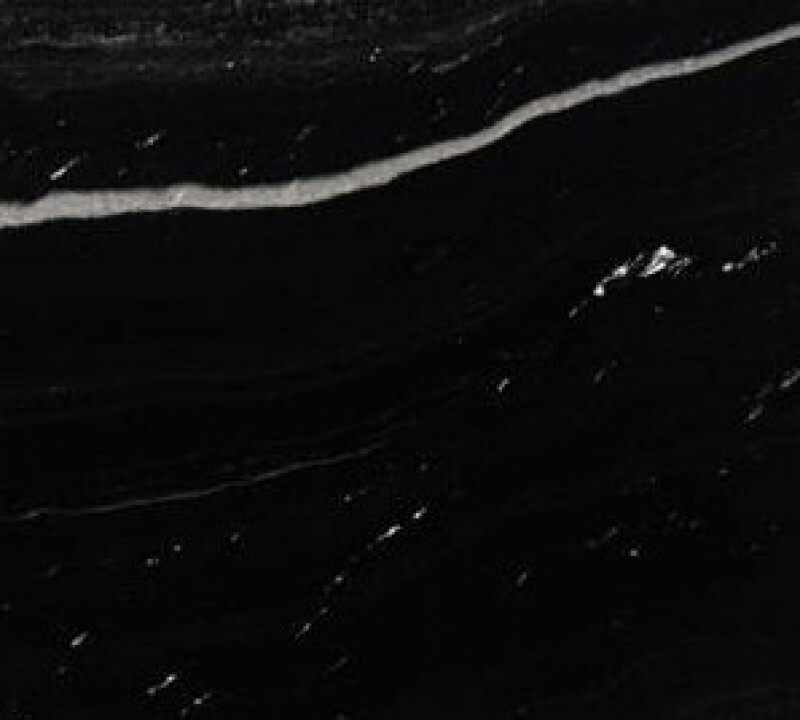 Astrus is eminently alluring dark granite. 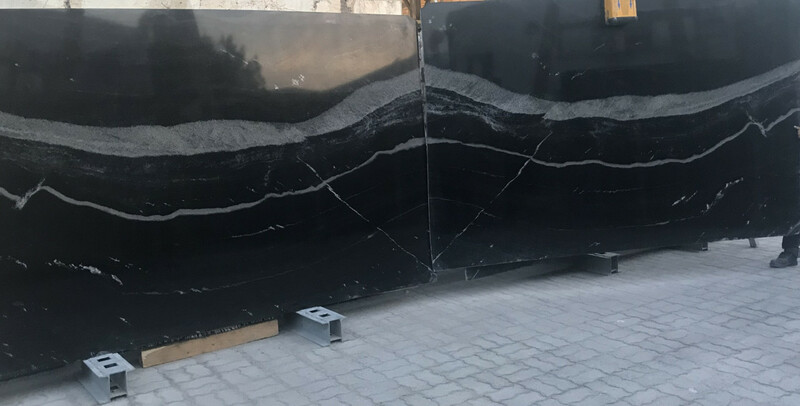 Its black or deep grey framework is highlighted with strong white and grayish veining. Its artistic and debonair aesthetic lends itself easily to the modern home designs.